I heard that chemo brain was so bad for one woman profiled by the Times (friends, dear friends of the diseased and downtroden) that she had to hire a PERSONAL ORGANIZER. Also, her little boy's pants don't stay up. Huge problems. Drink yr juice. Personal belt. 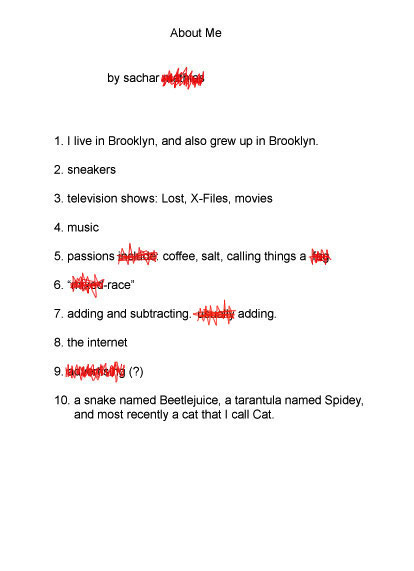 I love you and your blog. 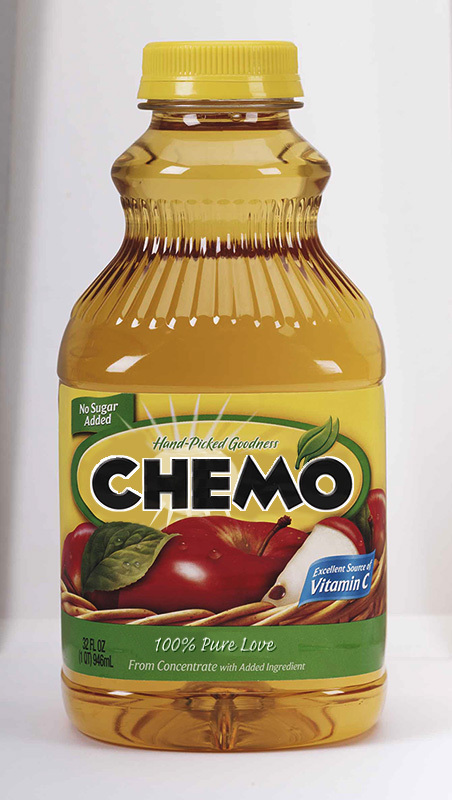 Finally, I can get my chemo done in an easy-to-drink apple juice! And my kids pants could never be upper!